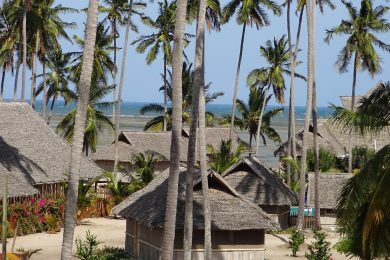 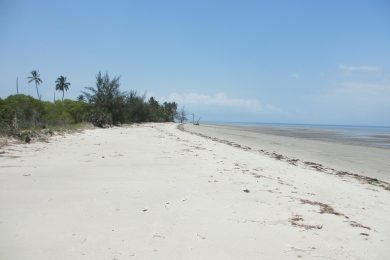 Tanga is both the name of the most northerly seaport city of Tanzania, and the surrounding Tanga Region. 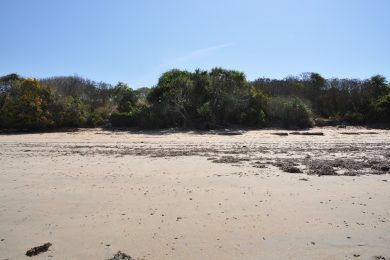 With a population of app. 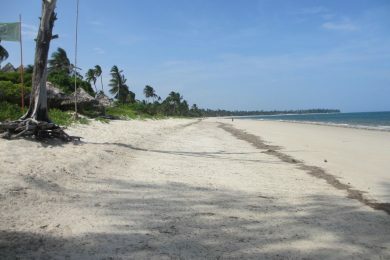 300,000, Tanga is one of the largest cities in the country. 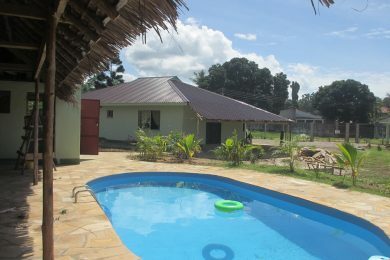 The city is located 65 km south of the border with Kenya. 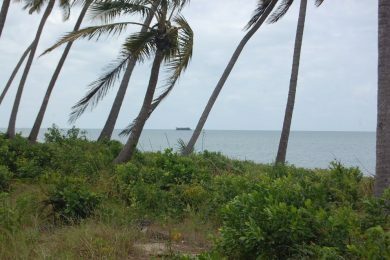 Major exports from the port of Tanga include sisal, coffee, tea and cotton. 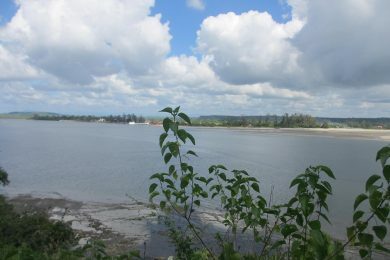 The harbour and its surrounding is the centre of life in Tanga. 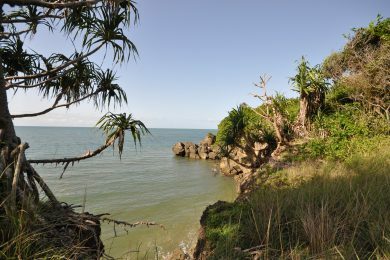 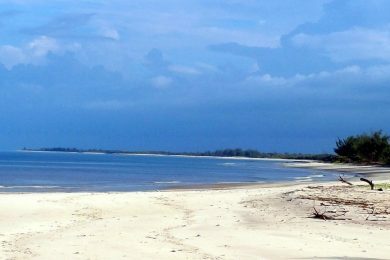 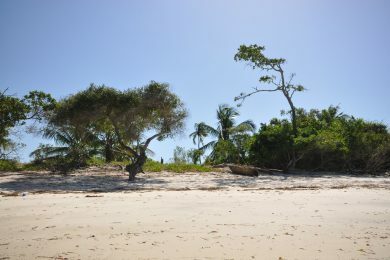 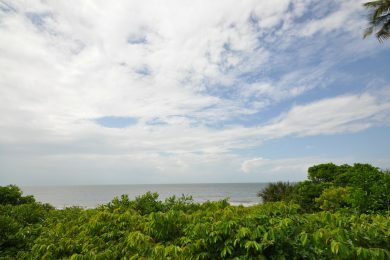 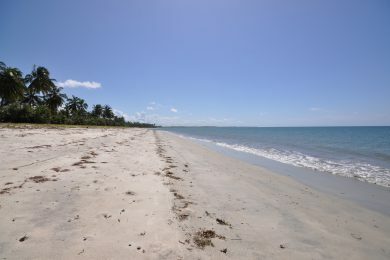 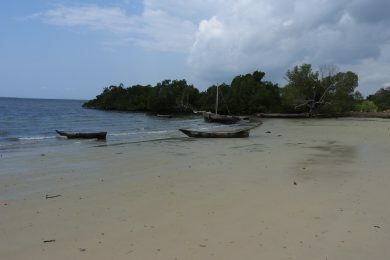 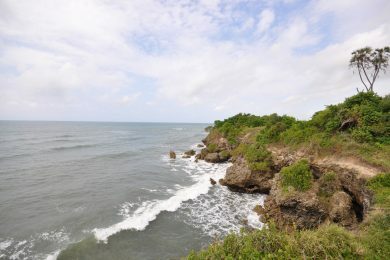 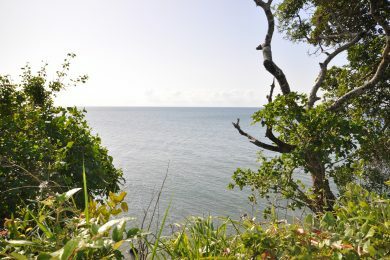 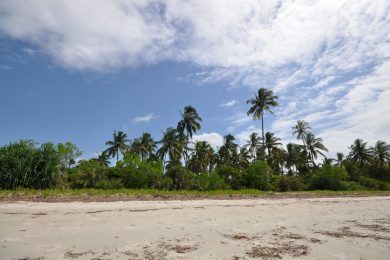 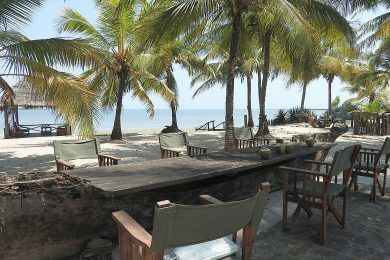 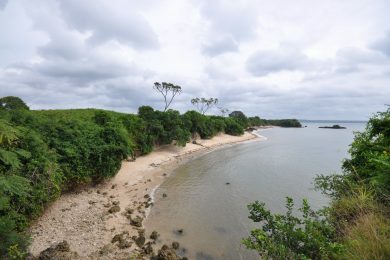 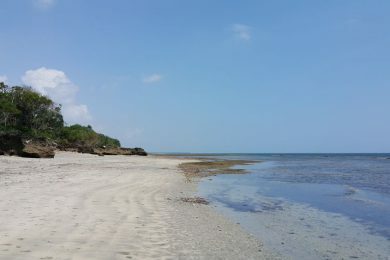 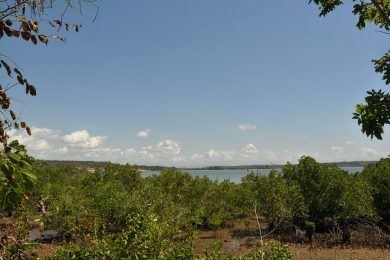 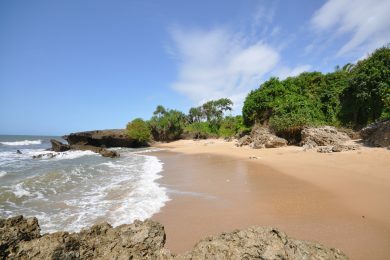 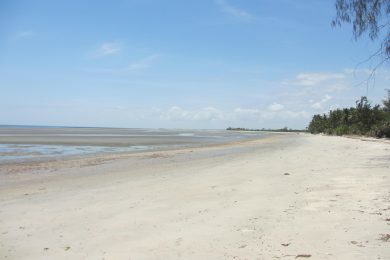 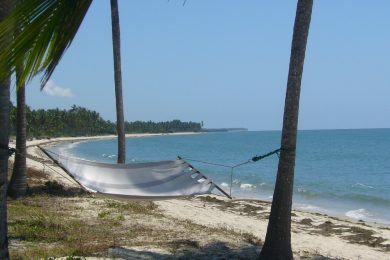 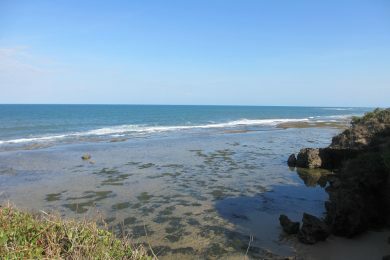 Pangani is located 45 km south of Tanga, at the mouth of the Pangani River. 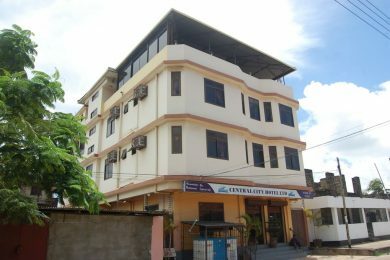 It is the headquarters of Pangani District. 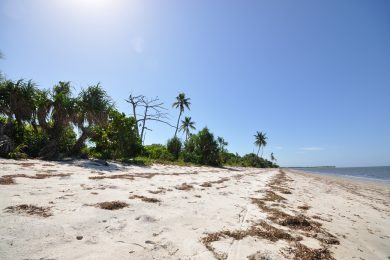 Although archaeologists have found the remains of small 15th century settlements on the bluffs just north of Pangani, the modern town came to prominence in the nineteenth century, when, under nominal Zanzibari rule, it was a major terminus of caravan routes to the deep interior. 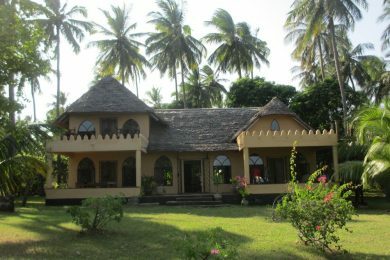 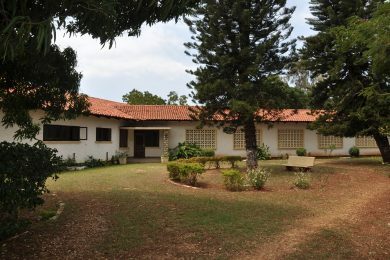 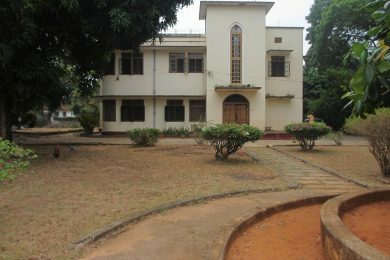 Several historical sites in and around the town serve as reminders of the strong Arabic influence and the later German and British eras in then Tanganyika. 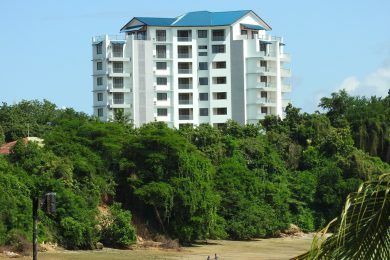 Tanga – Mwambani – Ocean front! 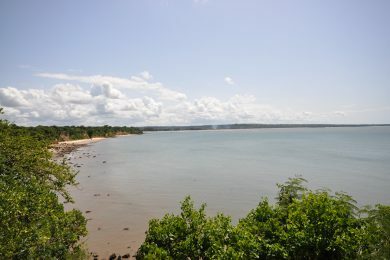 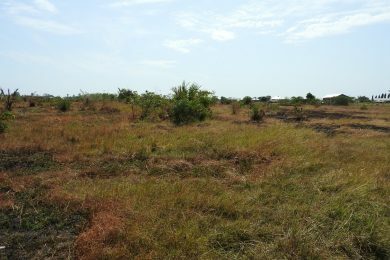 Mwarongo – Beach – 33km south of Tanga! 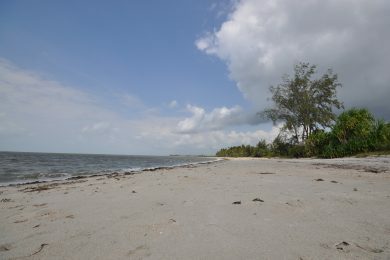 Mkwaja – Saadani – Incredible beach! 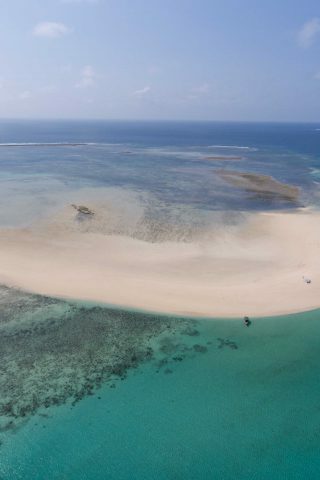 Indian Ocean – Bordering Saadani! 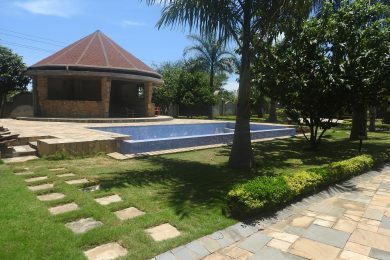 Kikokwe – Views and privacy! 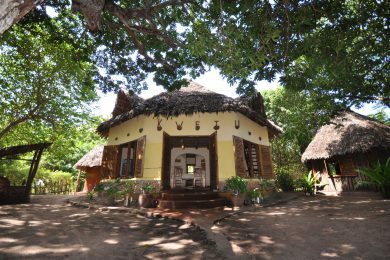 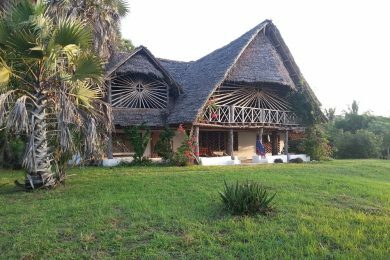 Kikokwe – 250 metres facing the ocean! 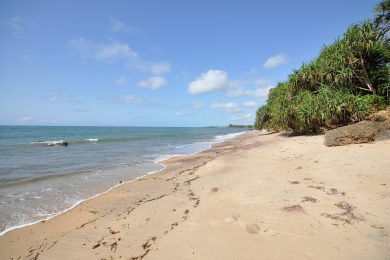 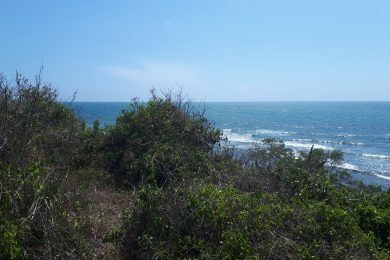 Amboni Beach – Cliff front! 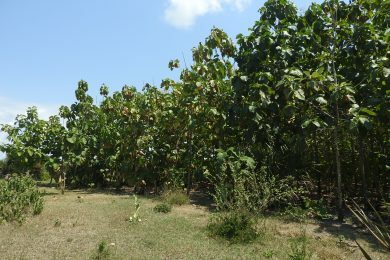 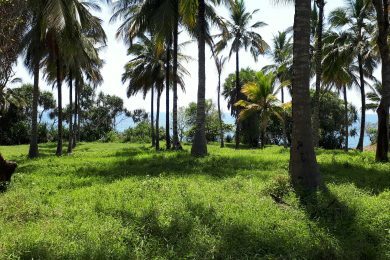 Kigombe – A coastal dream…..
Pangani – JV or lease! 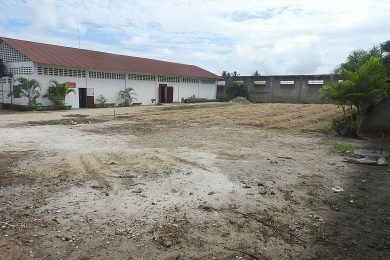 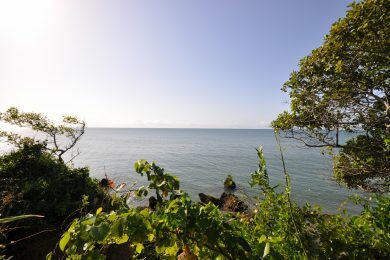 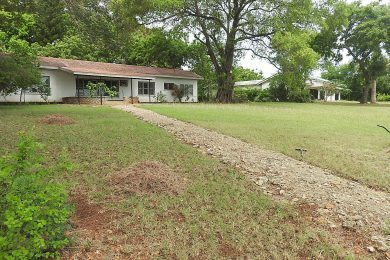 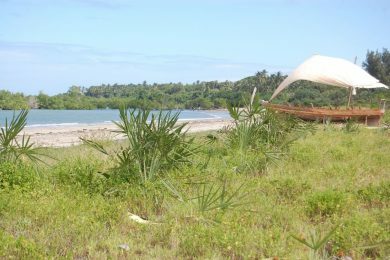 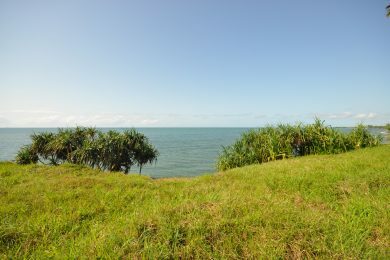 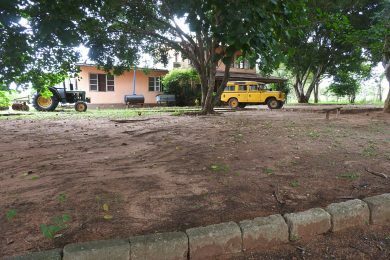 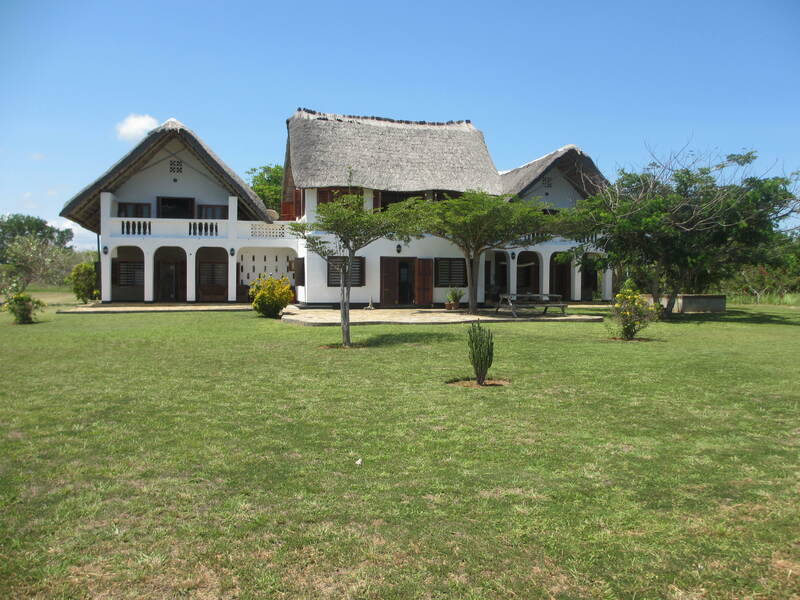 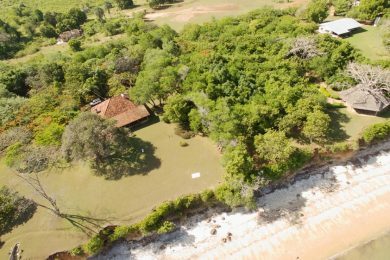 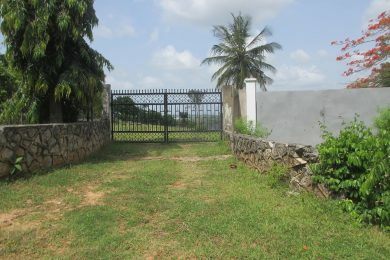 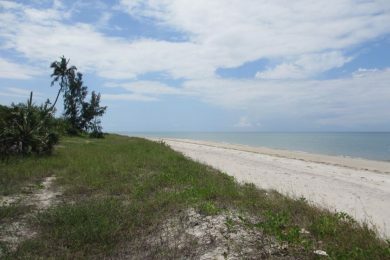 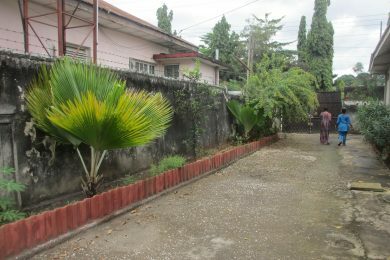 Kikokwe – 644 mtrs beachfront! 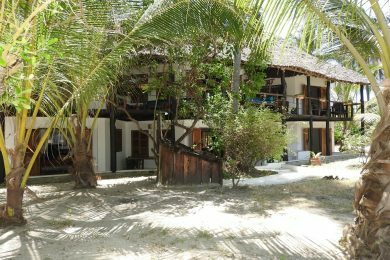 Sange – 410 metres of beach front! 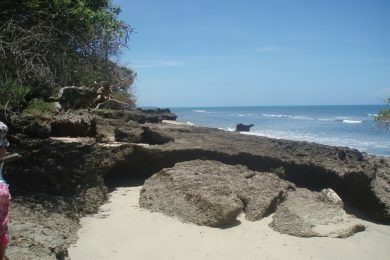 Tanga – Unique – Ocean front! 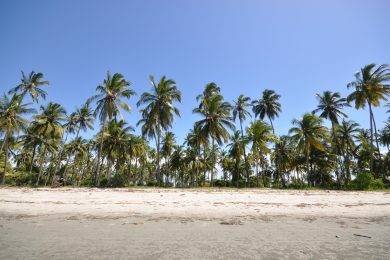 Tanga – Large & lovely!